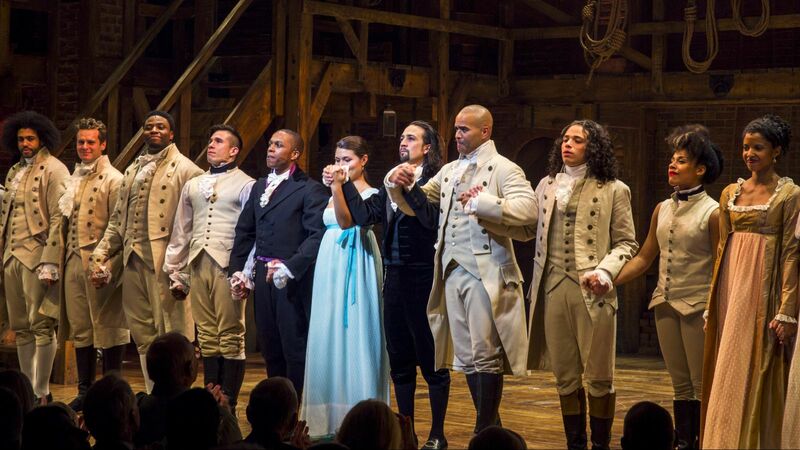 Lin Manuel-Miranda’s historical musical Hamilton has been the hottest ticket in Broadway for months now. There’s good news for those of us who haven’t managed to beg, steal or borrow a ticket. As part of PBS’ “Great Performance Series” a documentary entitled Hamilton’s America will show exclusive behind the scenes access as well as performances from the hit show. There will also be interviews with celebrity fans of the musical including the Obamas and Jimmy Fallon. The show’s creator himself, Lin Manuel-Miranda, will also be interviewing musical legend Stephen Sondheim, collaborator John Weidman and the rapper Nas. Hamilton was nominated for a record number of Tony Awards and won 11 prizes including Best Musical and both Best Actor in a Musical categories. They wowed the Tony Awards audience with this rousing performance. The 90 minute PBS special is likely to air on 17th October. – All 3 seasons of the original Star Trek (with William Shatner as Capt. Kirk, Leonard Nimoy as Spock). – All 178 episodes of The Next Generation (that’s the one with Patrick Stewart as Jean-Luc Picard). – All 7 seasons of Star Trek: Deep Space Nine. – The Patrick Stewart-starring films Star Trek Generations, Star Trek: First Contact and Star Trek: Insurrection (1994, 1996 & 1998). – Both seasons of the 1970s Star Trek: The Animated Series. – And J.J. Abrams’s 2013 film Star Trek Into Darkness, starring Chris Pine, Zachary Quinto, Anton Yelchin and Benedict Cumberbatch. An all new Star Trek series is currently in the works for CBS All Access, and is set to premiere some time in 2017. Read all about it here! Star Trek Beyond is released in cinemas around the UK on July 22nd. After yesterday’s reveal of the show’s new logo, Jeremy Clarkson and Richard Hammond have announced how to get tickets for the first recording of The Grand Tour. 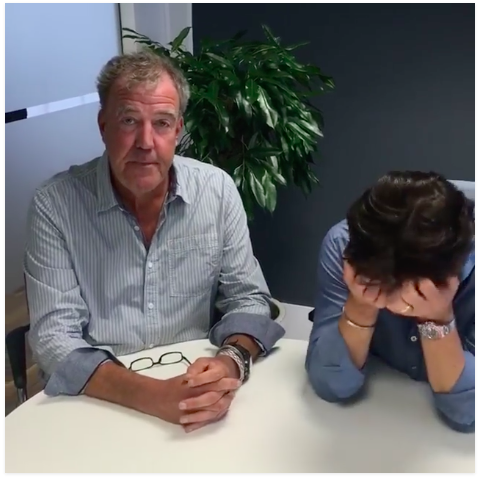 In keeping with their snazzy new modern image, Clarkson and Hammond posted a Facebook Live video explaining that fans would be able to get their hands on tickets for the programme’s first studio recording which will take place on 17th July. The only problem? It’s in Johannesburg. The audience tickets are free of course, so you’ll only have to pay for your flight over there. The show will be coming from a different location each week so it’s likely they’ll be filming in the UK at least once. To apply for tickets and sign up for future location details, click here. Finally UK and Irish fans will be able to watch The Late Late Show with James Corden just one day after its US broadcast. 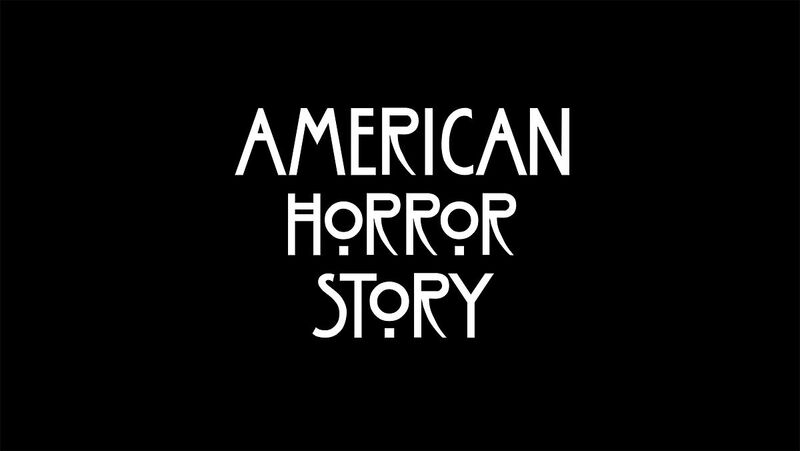 From 19th July the episodes will become available on Sky and NOW TV catchup 24 hours after they broadcast in America. To celebrate the deal between Sky and CBS studios international, Sky 1 will be showing the one-off The Late Late Show Carpool Karaoke Primetime Special. This will include some of the best carpool moments including J Lo texting Leonardo di Caprio for clubbing advice and the moment Adele smashed Nicki Minaj’s “Monster” rap. The Late Late Show has be-come a global cultural phenomenon and the UK & Ireland audience has delighted in James’ runaway stateside success. There is a huge appetite from UK and Irish fans to enjoy the antics of The Late Late Show first hand and we are thrilled to exclusively bring the show direct to our customers. The second trailer for upcoming comedy Bridget Jones’ Baby has arrived. Renee Zellweger returns in the role of the clumsy and hapless Bridget. Having broken up with Mr. Mark Darcy she is on the hunt for a new man (surprise, surprise). Enter Patrick Dempsey as the ruggedly handsome “Jack”. However, old flames can still burn and Bridget rekindles things with Mark. When she discovers she’s pregnant, the only question is… who’s the daddy? Emma Thompson makes a spectacular cameo as Bridget’s doctor alongside the familiar faces of Shirley Henderson, Sally Phillips and James Callis as Jude, Shazza and Tom. Gemma Jones and Jim Broadbent also return to the roles of Bridget’s parents. Ed Sheeran is even set to make an appearance with some scenes for the film shot at his concert in Dublin last year. Bridget Jones’ Baby is set to be released on 16th September 2016. People around the UK have been sent into a panic at the thought that Boris has bared his Johnson on Pornhub. Giving the political video the ingenious – or highly distasteful, depending on your sense of humour – title of “Dumb British blonde fucks 15 million people at once”, the uploader has added an extra layer of laughability to the mop-haired Conservative’s speech at the Leave campaign’s victory conference in the wake of the EU referendum results. So thanks, anonymous Pornhub user. We salute you.